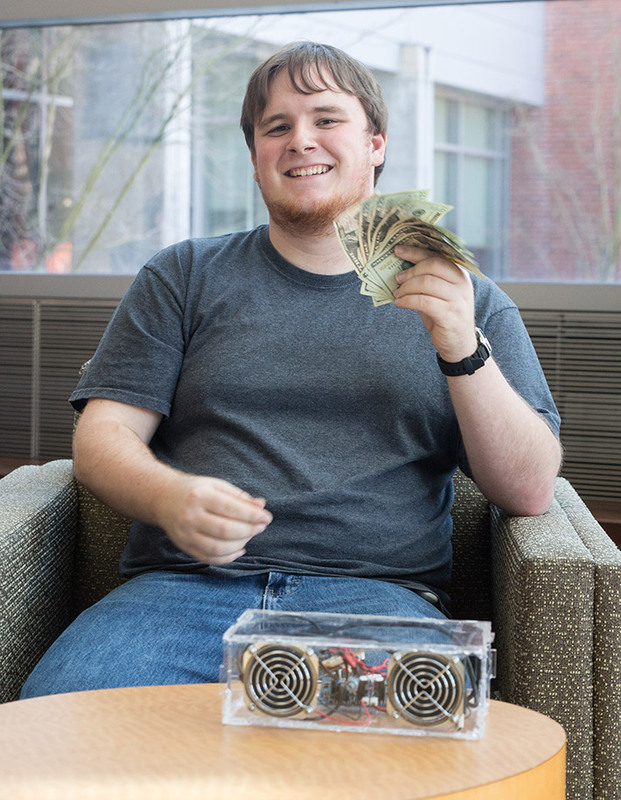 Carl Beery won the Winter 2016 Mastery Challenge for the most achievements. The Mastery Challenge is a program designed to showcase your abilities and challenge you to learn something new. The challenge is to earn “achievements” in over 30 different topics such as 3D modeling, Python programming, laser cutting, and project management. Each topic has one to three levels for which you can earn achievements. The entire list of achievements can be found on the Mastery Challenge website — simply login with your name to see the list. When you feel you have mastered a level, make a short video about it and submit it for review. Your peers will look over your submission and recommend a decision to the Mastery Challenge Gurus.